The annual G9 Christmas party took place on Friday 18 January at the Rusty Gun pub and restaurant in Hitchin. As usual the event was well attended and a good time was had by all. Sadly we said goodbye to Nina Robbins from the 5-Star VA who has relocated to Wiltshire with her new fiance. We wish her well for the future. G9 hosted another popular Big Breakfast event at the Novotel in Stevenage. members and guests were able to network over tea and coffee in the hotel bar area before engaging in a more formal networking event which included a full English or continental breakfast. G9 held another successful Mini Big Breakfast event at which 60 local business people were able to network and grow their loacl contacts. 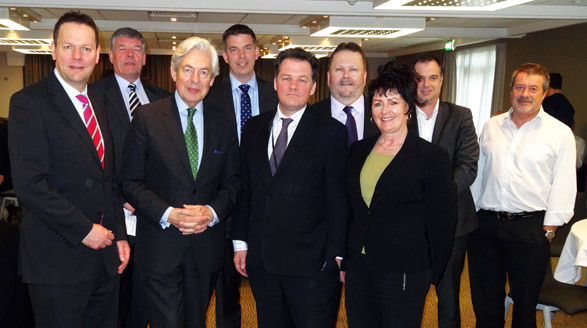 Our guest speaker was Geoffrey Van Orden MEP for the East of England. Why not find out what G9 can do for your business by attending a meeting? The annual G9 Christmas party took place on Friday 12 January at the the Fox Inn in Willian. As usual the event was well attended and a good time was had by all. Jim Keirl was one of the original founders of G9 back in 2001 and has worked hard as a management committee member from day one. He has sold his business and decided to retire. G9 members would like to thank Jim for all his hard work and referrals over the years. The feedback from those who attended the event was very positive. The event was run in conjunction with biz4Biz. 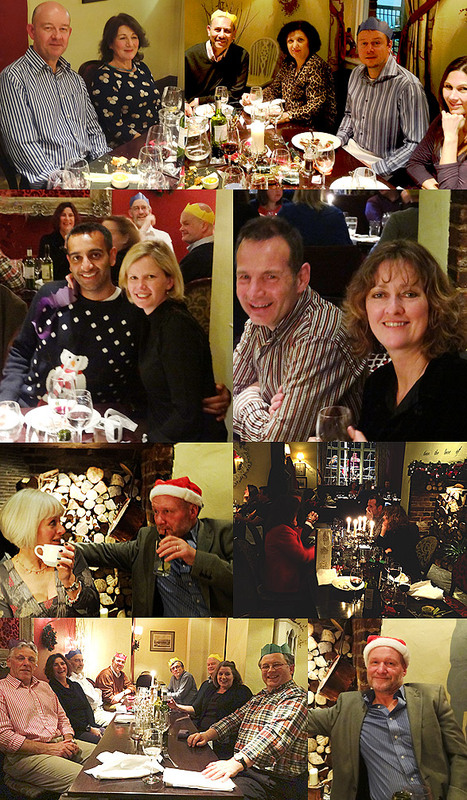 The annual G9 Christmas party took place on Friday 13 January 2013 at the White Hart hotel and restaurant in Welwyn. As usual the event was well attended and a good time was had by all. 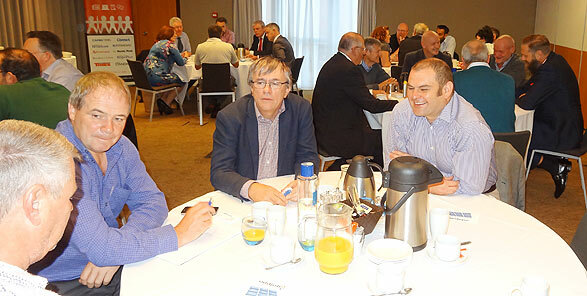 On Friday 15 November G9 hosted another popular Big Breakfast event at the Novotel in Stevenage. members and guests were able to network over tea and coffee in the hotel bar area before engaging in a more formal networking event which included breakfast. Our next Big Breakfast event is scheduled for 21 March 2014. On Wednesday 23rd October 2013 G9 hosted two free networking events at the Archant sponsored Hertfordshire B2B Live Exhibition at the Fielder Centre in Hatfield. In addition G9 members Judy Crickmyer of the HR Dept and Tim Baugh from Howardsgate ran business clinics throughout the day. Judy gave advice on handling employment and HR issues whilst Tim offered free marketing advice.